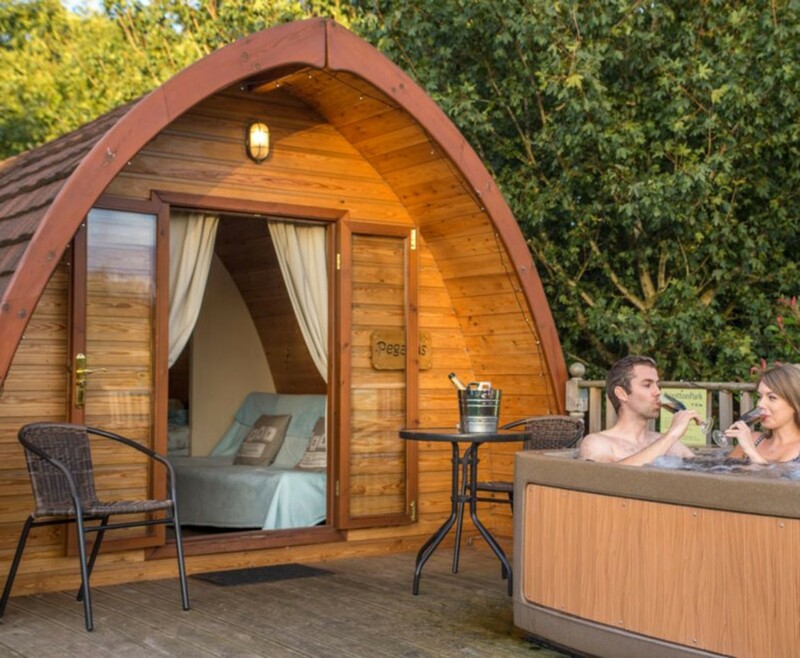 Enjoy a midweek break in a luxurious MegaPod in the stunning surroundings of Wootton Park for a glamping experience to remember. 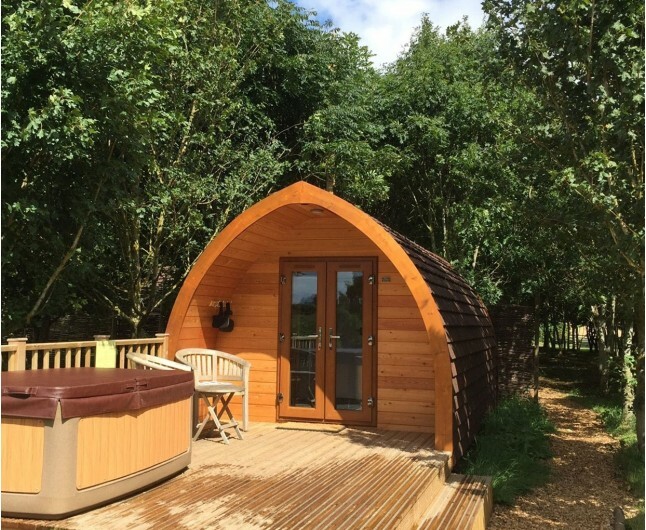 Your Three Night MegaPod Glamping Experience at Wootton Park is a great midweek treat, as a glamorous and affordable way to enjoy getting close to nature, without all the troublesome camping equipment. 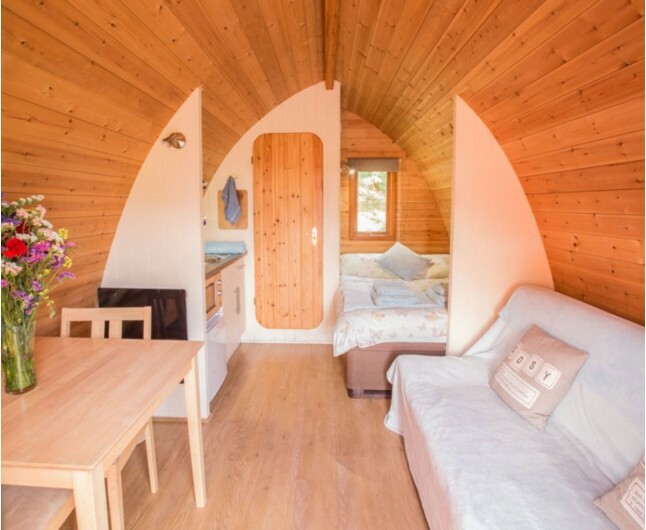 The MegaPods at Wootton Park are insulated with sheep wool for a warm and cosy atmosphere in your pod all year round. Get in tune with nature but with all the amenities of home and more. Your charming MegaPod is filled with style and functionality, with everything you could need while enjoying your stay including a shower, WC, double bed and bedding, towels, kitchenette, sofa, TV and underfloor heating. 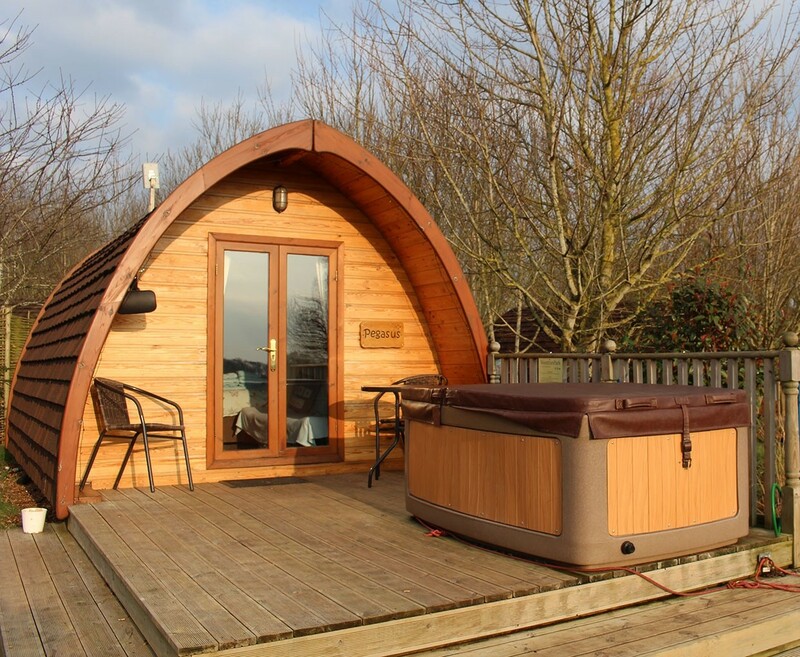 Outside your luxury glamping accommodation, you will have your very own hot tub and BBQ to enjoy the evenings outside in privacy. 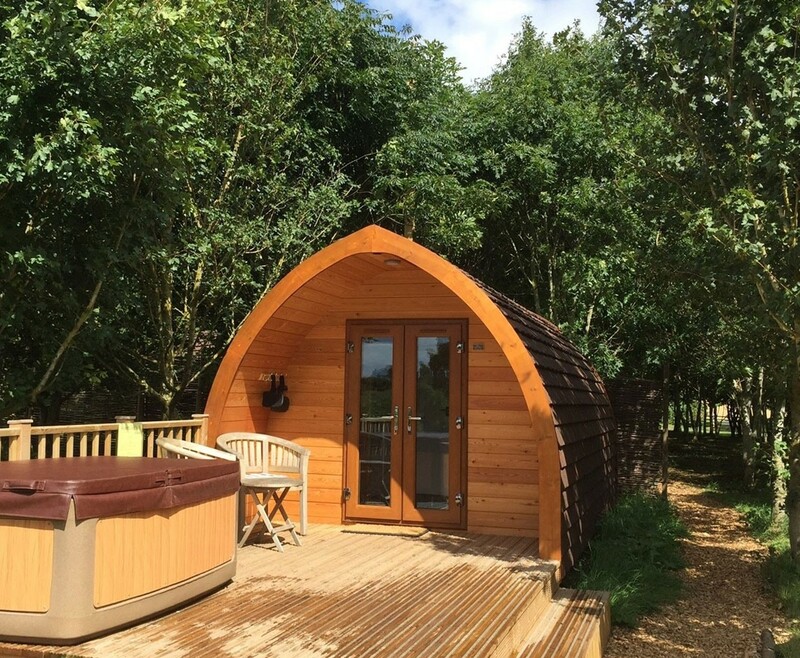 This extraordinary glamping stay at Wootton Park is a chance to experience all the best parts of nature with the comforts of home. The warm and friendly staff will ensure your stay is as amazing, as they strive for all guests to be more than satisfied with their stay. 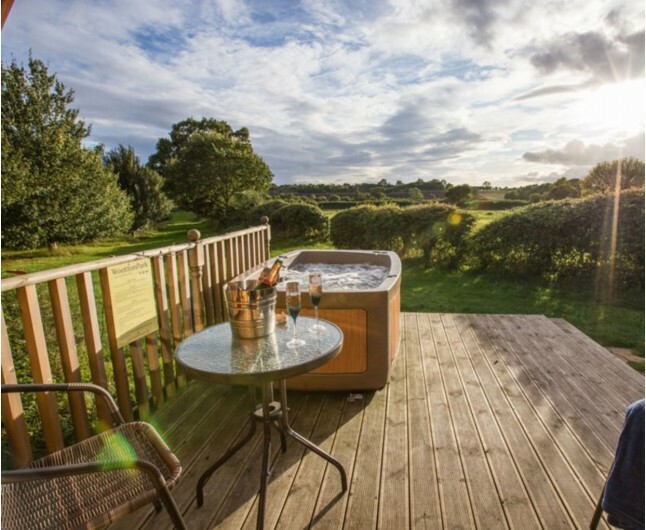 The remote setting will help you disconnect from the modern world and fully relax into the beautiful scenery and calming sounds of the wildlife around you. Take the pain out of camping with this one of a kind offer that reimagines and reinvents the traditional tent style for a more enjoyable and unforgettable experience that is sure to create lasting memories. Please book directly with Wootton Park quoting I Need Pampering and Certificate Number. Voucher valid for 12 months. Voucher is available to book Tuesday-Thursday. Check in 3pm and check out is 11 am. Please book in advance to avoid disappointment as subject availability.